An Alderson Broaddus University professor contributed to a recent top-selling book release on the use of DNA analysis for family history research. 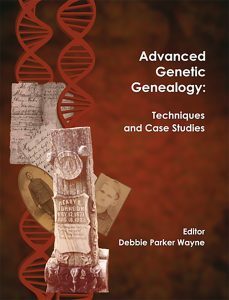 Dr. James M. Owston, an AB mass communication professor and administrator, participated as one of 14 authors of Advanced Genetic Genealogy: Techniques and Case Studies­, which became available for purchase last weekend. As more people turn to DNA analysis in genealogy, Advanced Genetic Genealogy: Techniques and Case Studies­ allows the intermediate genealogist to move to the next level by applying advanced analysis techniques and genealogical standards in answering family research questions. While several chapters deal with a variety of genetic genealogy topics, eight chapters provide examples of actual families and the tools, methods and techniques used in solving specific research problems. Owston’s chapter, “Y-DNA Analysis for a Family Study,” explored how he used advanced Y-DNA testing to answer questions regarding his own surname lineage. 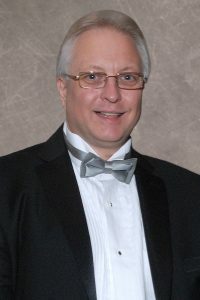 Owston began his interest in genealogy because of an eighth-grade assignment that required him to create a family tree. When his great-grandparents’ family bible surfaced 10 years later, it inspired him to dig deeper into his roots. 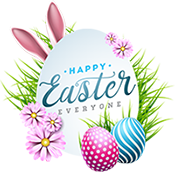 For over 40 years, he has concentrated on his surname lineage, which can be traced to Peter Owston of Yorkshire who died in 1568; the surname appears to have originated in the 1400s as a byname. Owston took his first DNA test in 2007; since then, he has inspired over 60 people in his extended family to test their DNA. 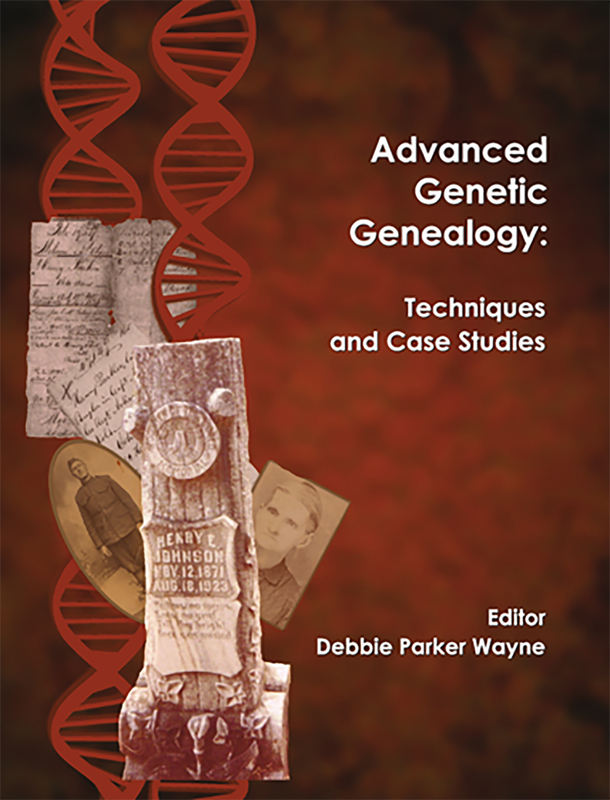 Edited by Debbie Parker Wayne, Advanced Genetic Genealogy: Techniques and Case Studies­ is currently the number one selling book in both the genealogy and research categories at Amazon.